A company’s technology stack functions much like an orchestra; many parts working together in harmony, but if one instrument is too slow or out of tune, the entire company runs less effectively. 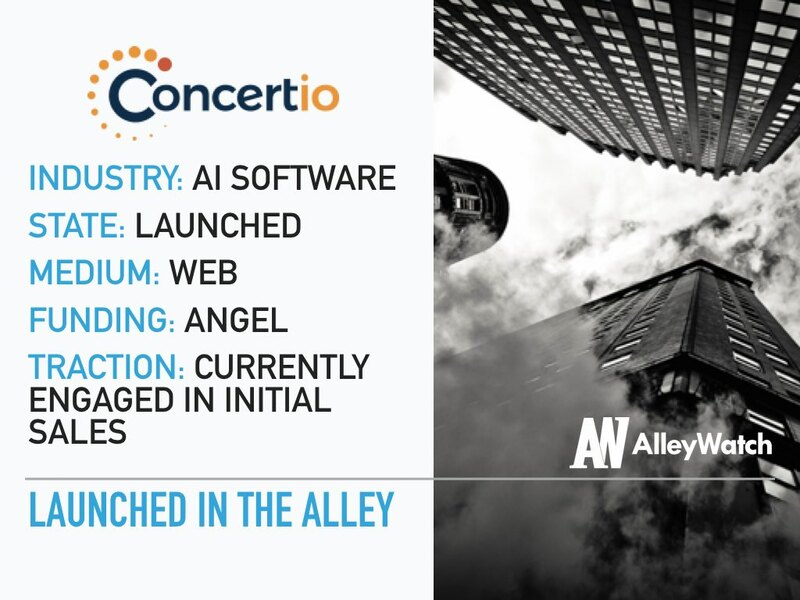 Concertio, previously known as DatArcs, serves as an AI-driven maestro that optimizes and orchestrates your software and hardware deployments. When deploying and maintaining your server, there are a myriad of options that can be configured and optimizing this architecture across your technology stack ensures that the show runs smoother. 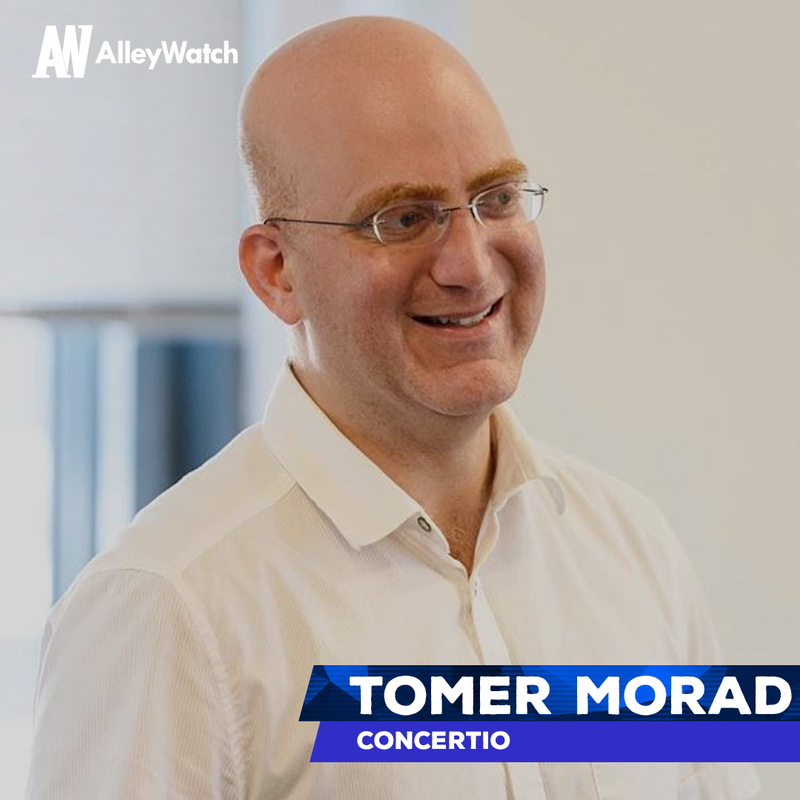 AlleyWatch chatted with CEO and cofounder Tomer Morad to learn more about the company, the need its solving, and where it plans to go next. In a nutshell, we provide AI-powered system performance optimization tools for boosting the performance of hardware and software. Today’s servers have numerous settings that can be tweaked, in the CPUs, the firmware, the peripheral devices, the operating systems, and in the software. Servers that have optimized settings for the specific software they run can achieve significantly better performance. Our Optimizer suite of tools helps performance engineers and IT professionals in optimizing their servers by automatically tailoring the many available system settings to the running workloads. Currently, we are a first-of-breed solution in the way we approach system settings optimization. In the past there were only a handful of system settings, allowing performance engineers to manually test and find the best configurations. Today’s systems employ hundreds of different settings, way too many for human operators to optimize. This is where we come in: our software leverages machine learning techniques to automatically explore and apply the best configurations. Due to the complexity involved and lack of available tools, most systems today are not optimized for their workloads, and we’re aiming to change that. Our algorithms work on any computing system that has configuration settings that affect performance. This includes the 10’s of millions of physical servers around the world, as well as many other computing devices. Our algorithms also work to help hardware developers and software publishers to pre-configure their offerings for best performance across a variety of possible customer use-cases. We are working with vendors in the High-Performance Computing space, where large systems are being built to solve some of the most complex problems that exist today. Increasing performance means reducing time to results, which is a big deal when you’re trying to solve world problems. We have two products. The first, Optimizer Studio, works to automatically generate near-optimal static settings that optimize performance of workloads in a staging environment. Optimizer Studio was launched in February and is offered under an annual license per user. The second, Optimizer Runtime, currently in beta, works on production systems to automatically and in real-time tailor system settings to the currently running programs. Optimizer Runtime will be offered under an annual license per device. I’ve been involved in computer architecture research for years, and noticed that in many research papers the measurements were performed on systems with out-of-the-box settings. This made it difficult to assess whether the improvements presented in these papers were real, or would completely disappear in optimized systems. Looking further into this, and after having many conversations with performance engineers and IT professionals in the industry, we realized that in the vast majority of cases settings optimization is overlooked entirely! In these discussions we also witnessed a strong market need for an automatic optimization tool. We started the business only after we were convinced of this market need and of the technical feasibility of a product that can address this need. 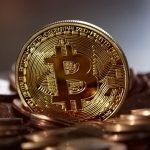 We were also inspired by the recent progress in machine learning techniques, which are at the core of our products. Why the rebranding from DatArcs? We used the name DatArcs in our pre-launch phase of the company, in which we were receiving valuable feedback from the industry and sharpening our message. As we approached the product launch in February, we realized that the previous name does not convey well what we do. It was a good time for us to do this as we were pre-launch and the associated cost was relatively low. In the next 6 months we’re focused on generating a healthy pipeline of big customers that will evaluate and purchase licenses of our Optimizer Studio product. In parallel, we’re working on gearing up our Optimizer Runtime product, which provides real-time self-optimization capability to servers and devices. 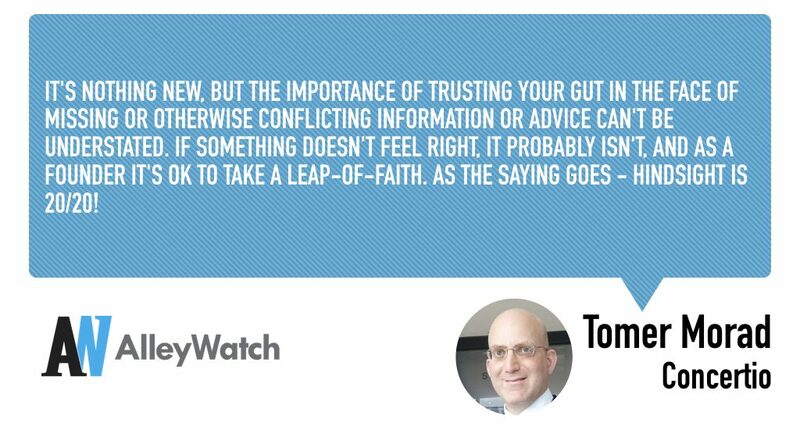 It’s nothing new, but the importance of trusting your gut in the face of missing or otherwise conflicting information or advice can’t be understated. If something doesn’t feel right, it probably isn’t, and as a founder it’s OK to take a leap-of-faith. As the saying goes – hindsight is 20/20! That would be Michael Bloomberg – I think he did amazing things in the public and private sectors, and it would be great to learn from his experience. One of the main reasons I wanted to come was the amazing startup ecosystem in New York. I’m happy to say that it exceeded my expectations and it just gets better and better. I love rooftops in the summer – The Press Lounge is one of my favorites.